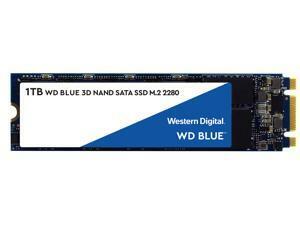 Award Winning WD Blue 3D NAND SATA SSD. 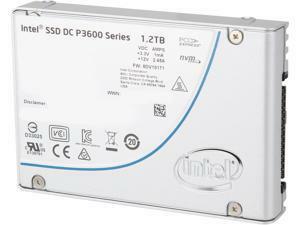 Capacities up to 2TB with enhanced reliability. 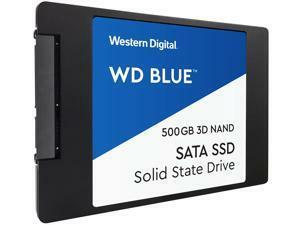 An active power draw up to 25% lower than previous generations of WD Blue SSD. 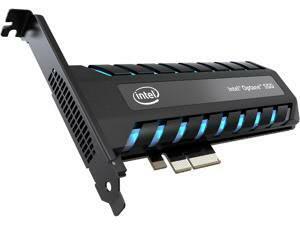 Sequential read speeds up to 560 MB/s and sequential write speeds up to 530 MB/s. An industry-leading 1.75M hours mean time to failure (MTTF) and up to 500 terabytes written (TBW) for enhanced reliability. WD F.I.T. Lab certification for compatibility with a wide range of computers. 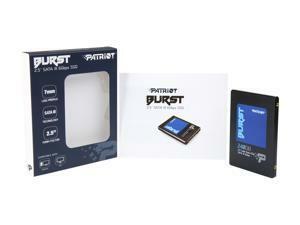 Free downloadable software to monitor the status of your drive and clone a drive, or backup your data. 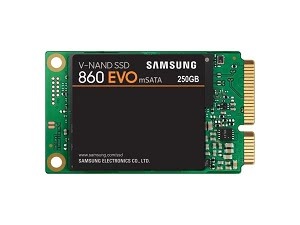 A solid state drive, also sometimes referred to as a solid state hard drive, is a data storage solution that fills a similar role as a hard drive but utilizes no moving parts. 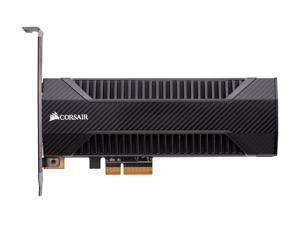 Benefits can include increased performance, lower power consumption, quieter operation, and more. 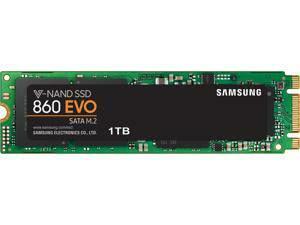 Below, NeweggBusiness answers several common questions about solid state drives. 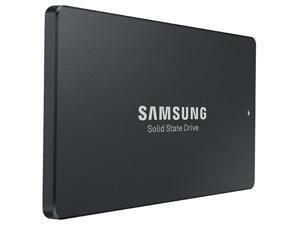 How does a solid state drive store data? 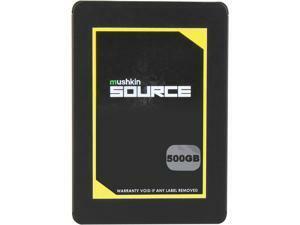 The storage technology used in a solid state drive is similar to that of aUSB flash drive, smartphone, or portable MP3 player. 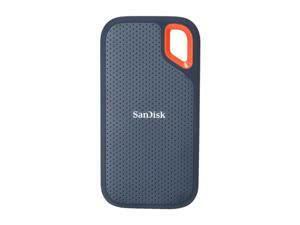 In many of those devices, a flash memory chip is the physical component that stores the data. 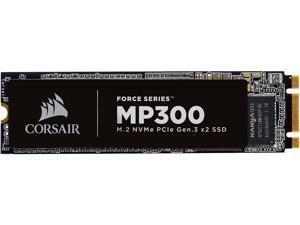 What is flash memory? It is an integrated circuit that utilizes transistors that can be switched on and off. Those on and off positions are used to represent either a one or a zero, which can be interpreted as bits of binary code. 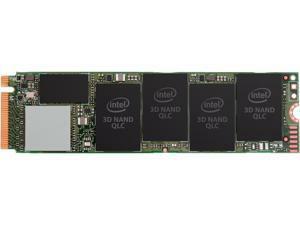 What is the difference between a single-level cell (SLC), multi-level cell (MLC), and triple-level cell (TLC) solid state drive? 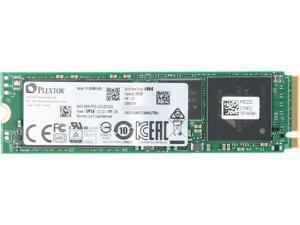 SLC, MLC, and TLC are different types of flash memory commonly used in solid state drives. The cells in a SLC flash memory chip hold one bit per cell. MLC and TLC cells on the other hand, can store multiple values. Because of that, they tend to experience more write operations and therefore can wear out quicker than SLC cells. 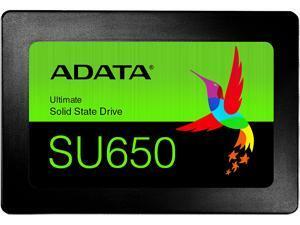 What is the operational lifespan of an average solid state drive? 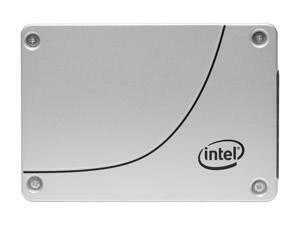 The operational lifespan of a solid state drive depends on how it is used, but generally a SSD can last up to several years. Also, a solid state drive does not abruptly stop working after several years of use, but rather its performance starts to slowly degrade over a long period. 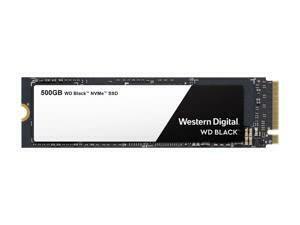 Because write operations wear out flash memory, they are the biggest determining factors in a SSD’s lifespan. 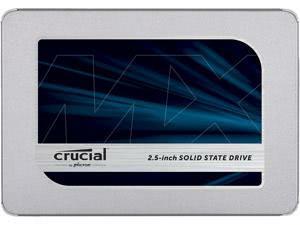 How much power does a solid state drive require compared to a hard drive? 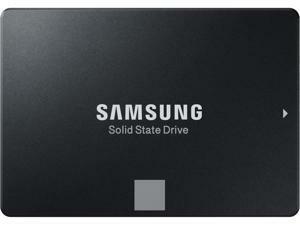 Compared to a hard drive, a solid state drive typically draws less power at both peak load and idle. For a laptop, upgrading to a laptop SSD can slightly improve battery life. The exact amount can vary with each drive, but the difference in power consumption between a solid state drive and a hard drive is relatively small.